As pets get older the human-animal bond gets stronger. All of us at BirchBark Foundation understand the dedication that pet owners have for their animal family members and how much we want to make the best decisions for our pets, especially when it is time to say goodbye. Knowing when to let that special family member go is a difficult and and heart-wrenching decision. Below you will find information that may help you when caring for your aging pet. And we offer caring Grief Support Groups that can provide comfort and support with the tremendous sense of loss after your pet passes. The Argus Institute provides free grief counseling relating to pet loss and support to those making end-of-life decisions for their pets. Founded in 1984, this unique program is one of the longest standing, most comprehensive programs of its kind. Clinical counselors offer support to people who are facing difficult decisions regarding their pets’ health and help them manage the challenges of caring for a sick animal. Click here for more information on the Argus Institute. Pawspice is committed to the highest standard of compassionate cancer treatment and end of life palliative care to advanced stage and terminal pets by providing a unique Quality of Life Care Program. Pawspice partners with pet owners and their referring veterinarians to challenge their pet's cancer and other terminal illness with a positive and compassionate approach. Supporting the heartfelt emotions of the family while providing quality of life and comfort for their deeply loved animal companions. Click here for a Quality of Life Scale which you can use to determine the success of your Pawspice care and help you make the right decisions for your pet. We understand the sadness & heartbreak of having our beloved pets pass away. This FREE community service is provided by BirchBark Foundation to help support family members who are grieving the loss of their pet. Pet loss can result in overwhelming feelings of grief, despair, and a devastating sense of loss. BirchBark wants to provide a safe and comforting place for pet families to join a nurturing support group. Registration is required as group is subject to cancellation if not enough people are signed up. Register by filling out the form below. You may also call (831.471.7255) or email (info@birchbarkfoundation.org) to register. NO cost to attend but donation appreciated! Losing a treasured animal companion can be as every bit as painful as losing a dear friend or member of the family. People experiencing this special kind of grief often feel isolated in their sadness and loneliness. 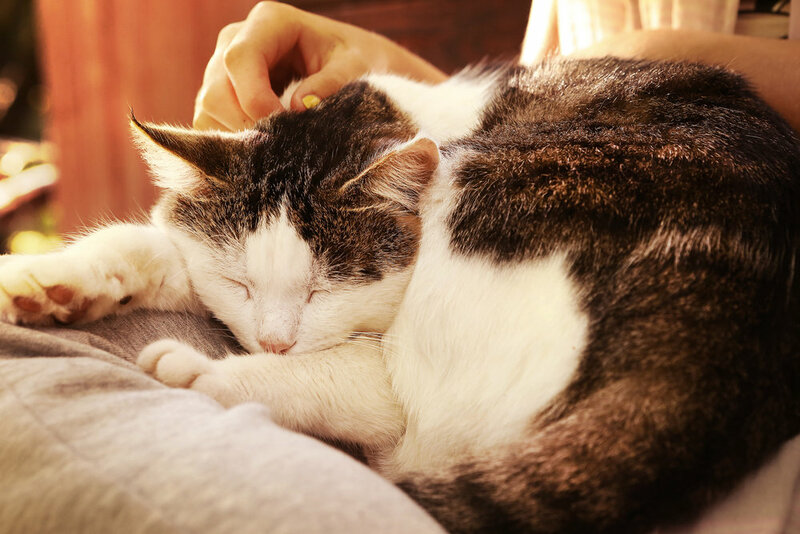 The Pet Bereavement Support Program offers a place to learn about your grief and to discuss tools to manage your experience, in addition to the community of others missing a dear pet.